Inspired by Audrey Hepburn, a fashion icon of elegant style, Absolutely Audrey is a unique accessories design company that marries the elegance of vintage-inspired shoe clips with the latest fashion trends. As a young girl, Crisa Barriball the founder, was dazzled by the sparkle of her mother’s shoe clips. Over time, interest in the clips waned as shoe companies added ornaments directly to shoes. Even so, she saw opportunities everywhere to transform a very simple pair into a work of art with just a little detachable decoration. 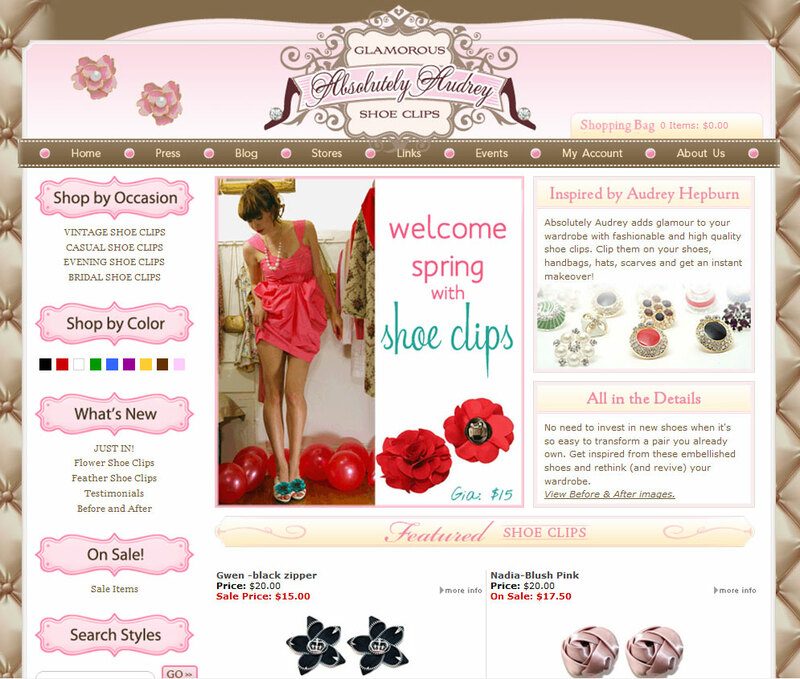 With the mission to bring the shoe clip trend back, she started Absolutely Audrey in 2003. Today Absolutely Audrey sells in some of the most exclusive boutiques in the United States and around the world. 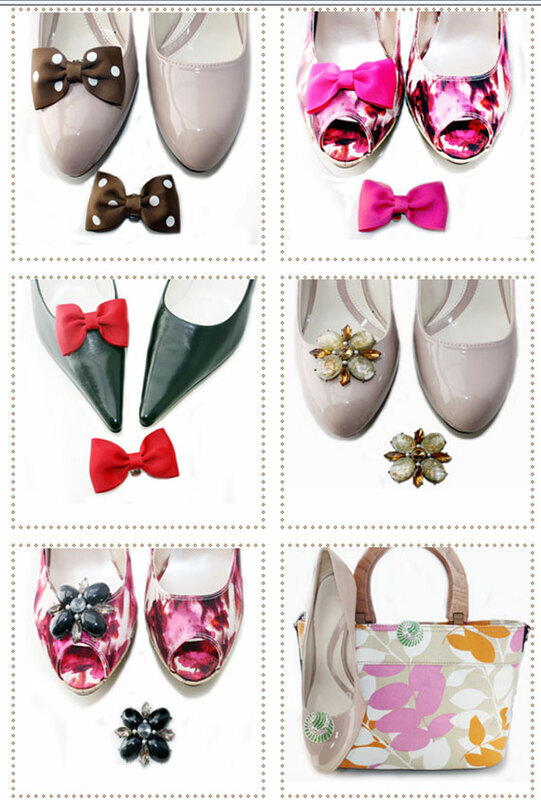 Shoe clips have become the “accessory of the accessories” since they can not only be attached on shoes, but also on scarves, handbags, jackets, jeans, shirts, hats and leggings. Absolutely Audrey invites you to browse through elegant designs and shop with confidence. Feel free to contact at: info@absolutelyaudrey.com or at (510)483-5188 with any questions regarding our products, stocklists, wholesale and press information.